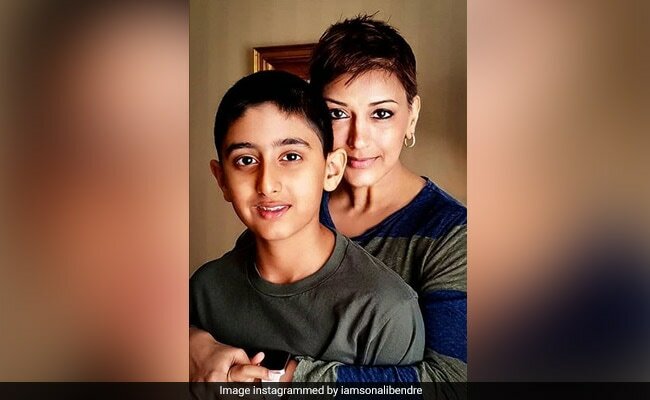 Recently, Sonali Bendre shared a picture on Instagram with her son talking about how she broke the news of her cancer diagnosis to him. Here's what Psychiatrist Dr Sanjay Chugh has to say about talking to loved ones about cancer diagnosis. Ever wondered what it is like to hear from your loved one that they have been diagnosed with cancer? The amount of emotional distress caused by this statement can break you down. But this is when you need to gather strength and support the one in pain. Sonali Bendre's cancer diagnosis too has been quite shocking and distressing for her family, friends, and fans. But that did not stop the actress from fighting the disease upfront. Nevertheless, the one challenge she faced was to tell her son about her disease. Recently, the actress shared a picture on Instagram with her son talking about how she broke the news to her son and how maturely he handled it. The little boy, who could have broken down by the shocking diagnosis, became a source of strength and positivity for his mother. While in our world we believe in protecting our children from such devastating news, the actress strongly believes in making children a part of it. 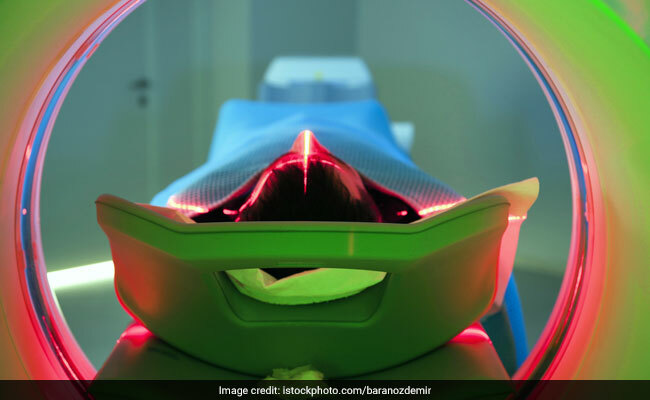 "In our effort to protect them from the pain and realities of life, we might end up doing the opposite," writes Sonali in her post. 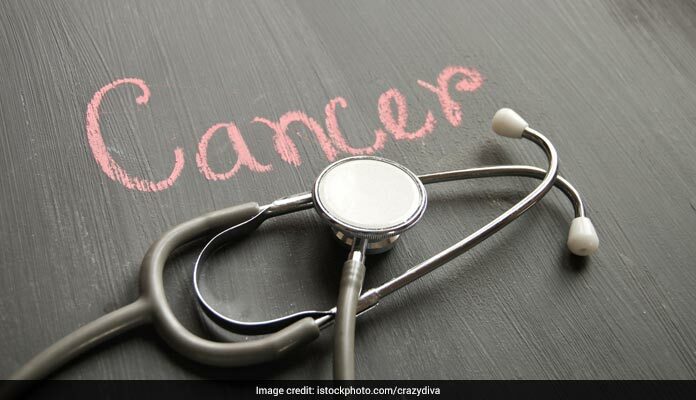 Cancer is a disease which affects more than just your physical health; it has a debilitating impact on your mental health too. 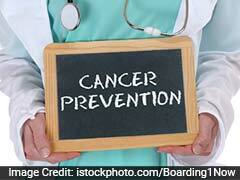 Cancer diagnosis is distressing, but what's more distressing is to see your loved ones go through the misery. If you are dealing with any such situation, read here to know what Psychiatrist Dr Sanjay Chugh has to say. My 36 years old client said to me, "I don't think I have been able to tell my own self yet. How do tell them that I have cancer?" To tell you the honest truth, there is no real answer to that. There is no formula to it. How do you make sure that your family doesn't get devastated with this news? How do you try to be sensitive to their feelings while you're not quite sure how you are feeling? How do you tell them to not worry while your own mind is flooded with 'What now' and 'What ifs', when the only tangible emotions might be intermittent fear and confusion? As a professional, I find it unnerving how often I find myself addressing such questions these days especially as the age of the questioner is decreasing. One may say it's tougher for the family when the person with cancer is young, but emotional pain is a very subjective entity. It cannot be compared. For each person, his or her pain is enormous and often unbearable. So, regardless of the age of the person, accepting the diagnosis and then disclosing it may not be an easy task. If, however, one were to find himself in such a predicament, there are a few guidelines that he may want to keep in mind. It's important to be in touch with how you are feeling before you embark upon this task of disclosing. Please note that I am talking about being in touch and not acceptance. Accepting your diagnosis may take some time. Don't wait for that to happen before telling others. You may feel a whole range of emotions or states of mind - shock, anger, rage, disbelief, denial, sadness and fear interspersed with phases of numbness. It may be useful to see these as milestones on the road to acceptance. c) The outsiders who may be well-meaning but also a potential drain on your limited mental and emotional capacity. It's the first two categories that you may want to talk to. What one usually needs at this time is emotional and practical support from non-judgmental people. In my experience, it is best not to spend much energy figuring out 'how' to talk about your diagnosis with your loved ones. The more you delay it the more you may end up feeling burdened with the whole task. Keep it simple and straight. You may want to save your energy for the impact this may have on your loved ones. They will have their set of emotions and questions. Do not bother trying to figure out a way of talking that will ease the blow. It is going to be tough on them too. Healing happens fastest when we keep it real and warm.